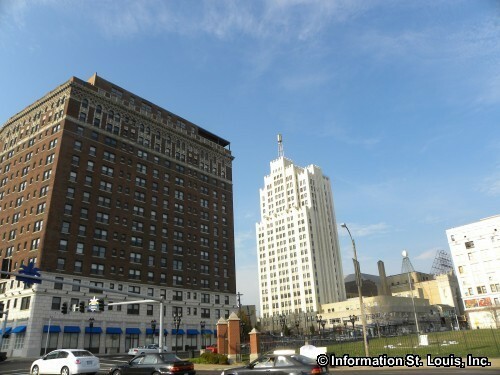 The Grand Center Neighborhood, also known as the Covenant Blu-Grand Center Neighborhood, is located in the center of the city of St. Louis. 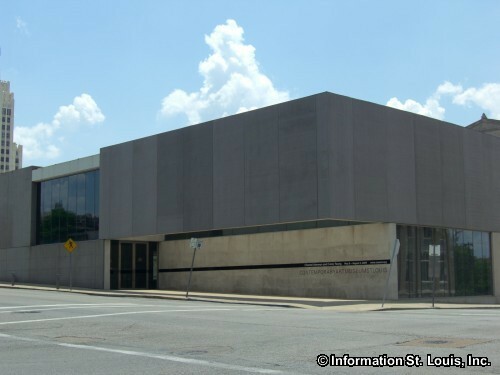 The boundaries of the neighborhood are Compton to the east, Olive Street and Lindell Blvd to the south, Vandeventer Avenue to the west and Dr. Martin Luther King to the north. 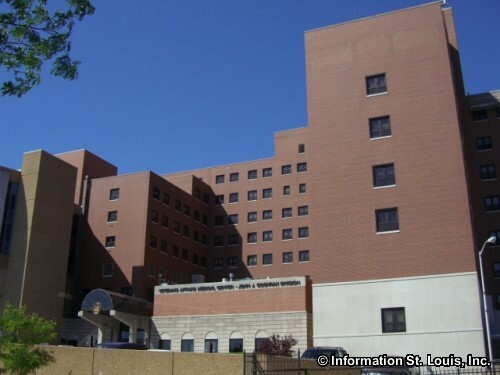 The St. Louis Public School District serves the residents of the Covenant Blu-Grand Center Neighborhood. 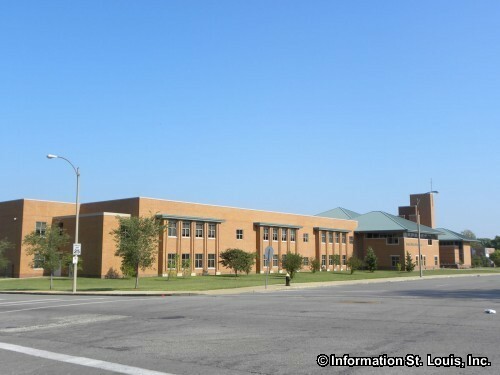 One of the district's high schools, the Clyde C. Miller Career Academy, is located in the neighborhood. 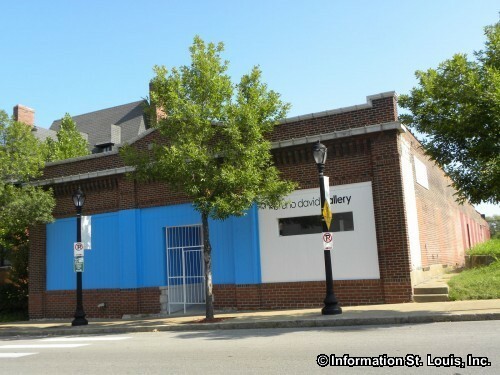 The Grand Center Arts Academy (GCAA), an independent public school that opened in 2010 as a middle school (6th -8th), is also located in the Covenant Blu-Grand Center Neighborhood. GCAA will add a new grade level until it will serve 6th through 12th grade in 2015. Its focus is on the arts such as music, theater and visual art, as well as the core academic studies. 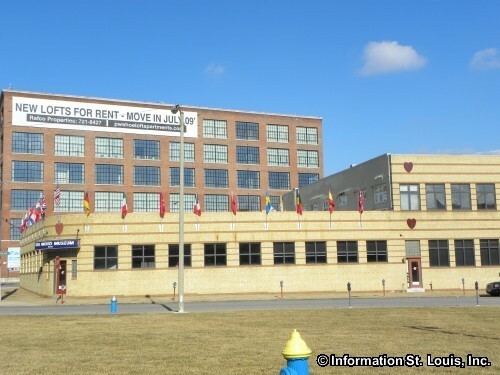 Cardinal Ritter College Prep High School, a private, co-ed Catholic high school; Loyola Academy of St. Louis, a private Catholic middle school for boys; and Preclarus Mastery Academy, a 5th to 12th grade independent charter school; are also located in the neighborhood. 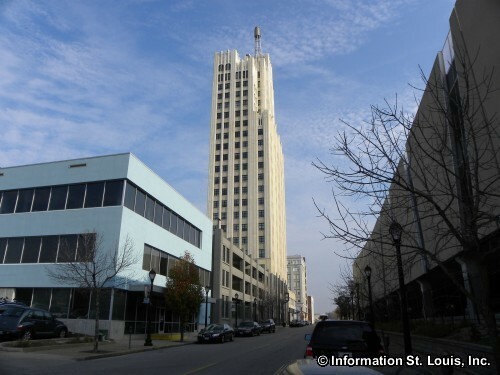 Located within the Covenant Blu-Grand Center Neighborhood is the Grand Center Arts District. 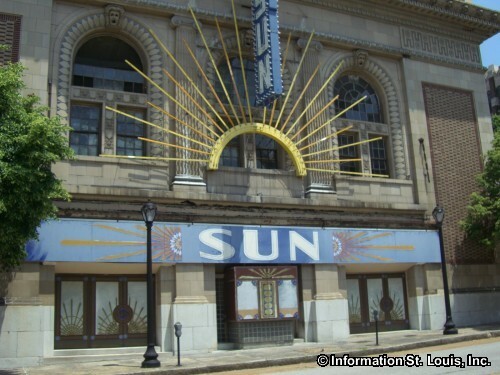 This area of the City of St. Louis is the location of some of the City's premiere venues for the arts and entertainment. 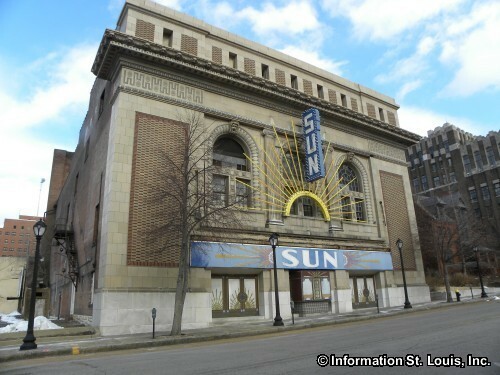 Museums, theaters, galleries-the Grand Center Arts District has them all. 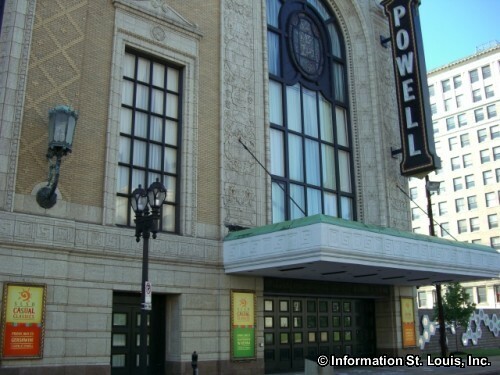 Events for the performing arts can be found at the Powell Symphony Hall, the Fox Theatre, the Jazz at the Bistro, the Grandel Theatre, the Sheldon Concert Hall, the Centene Center for the Arts and others. 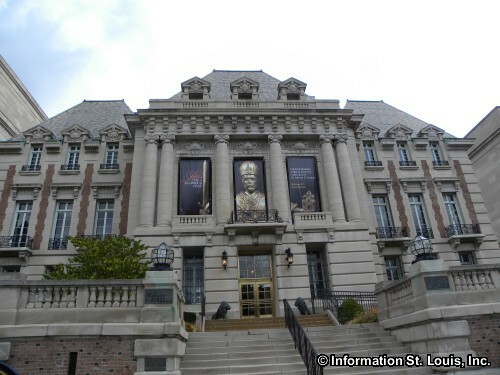 The visual arts can be found at the Vaughn Cultural Center, the St. Louis University Museum of Art, the Bruno David Gallery, the Contemporary Art Museum St. Louis, the Kranzberg Arts Center and others. 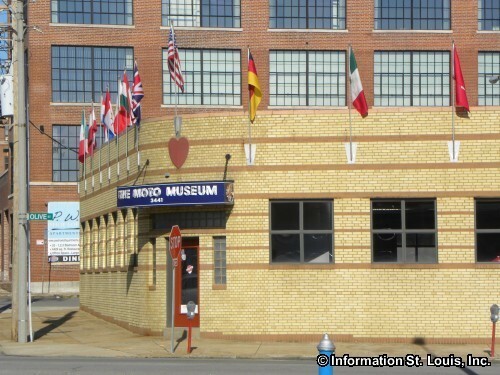 There even is a museum dedicated to the motorcycle within Grand Center-the Moto Museum. And what is fabulous is that they are all located within blocks of each other. 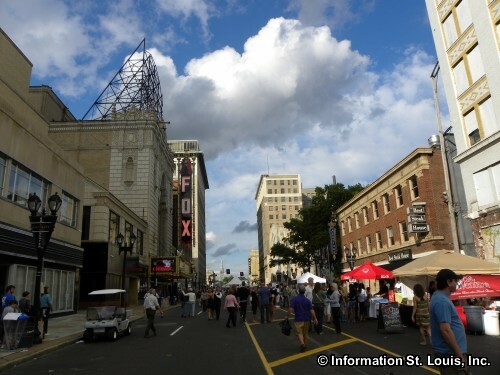 Several annual events and festivals happen in the Covenant Blu-Grand Center Neighborhood. 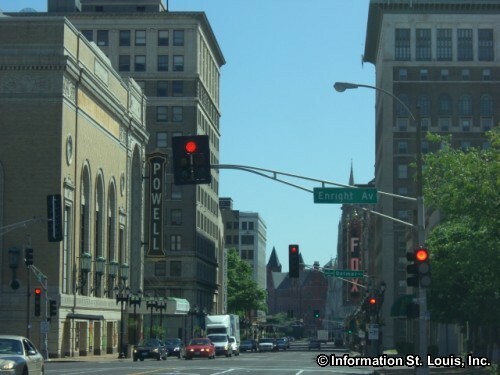 During the summer months, "Thursdays @ the Intersection" are held in Strauss Park. 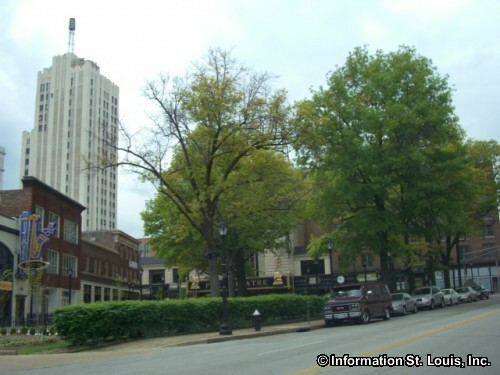 Every Thursday a free outdoor concert or movie is featured in the park that is located at the intersection of Grand and Washington. Another annual event is the spring "Art Walk." 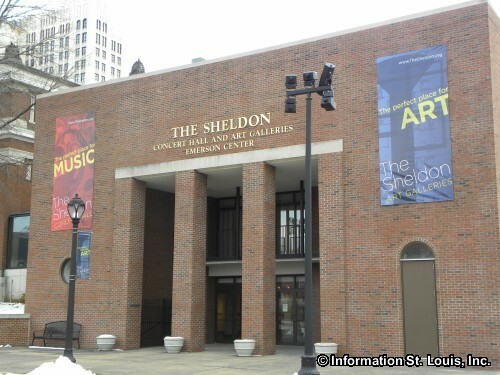 On the third Friday in May, many of the museums and galleries are open at the same time to allow visitors the chance to view the exhibits and to enjoy live entertainment. 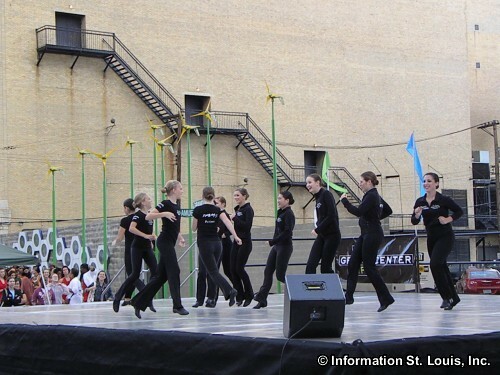 The annual fall festival, "Dancing in the Street Festival" is held on the last Saturday in September and features all styles of dance on several outdoor stages throughout the Grand Center. In years past, 85 performances where given featuring such dance styles as ballet, hip-hop, flamenco, salsa, belly, tap and more. 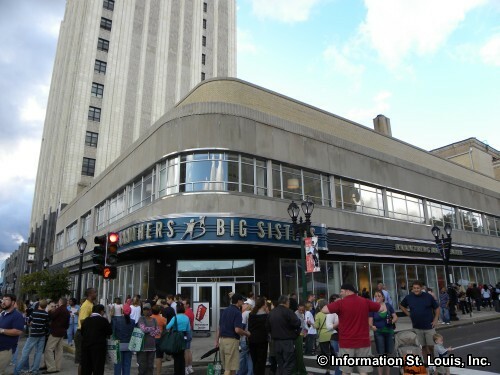 "First Night" has been held annually in the Grand Center for the past ten years. It is held on New Years Eve and is an event for the whole family featuring live entertainment such as music, magic, comedy, and acrobatic feats of skill, hands on activities, food, non-alcoholic beverages and of course a spectacular fireworks display at midnight! 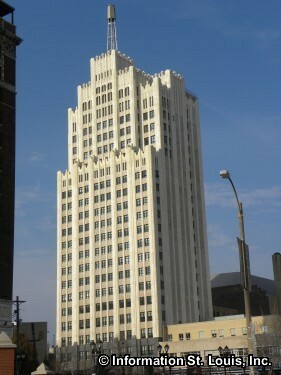 There are many historic buildings and landmarks located in the Covenant Blu-Grand Center Neighborhood. 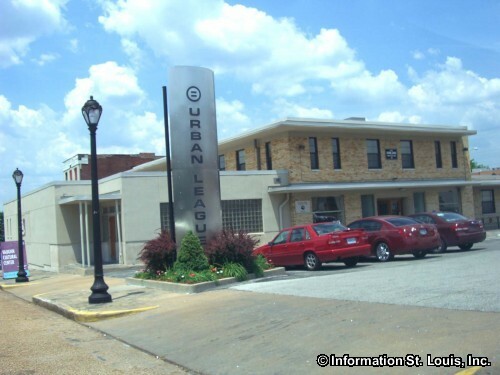 Part of the neighborhood also falls within the Midtown Historic District which is on the National Register of Historic Places. 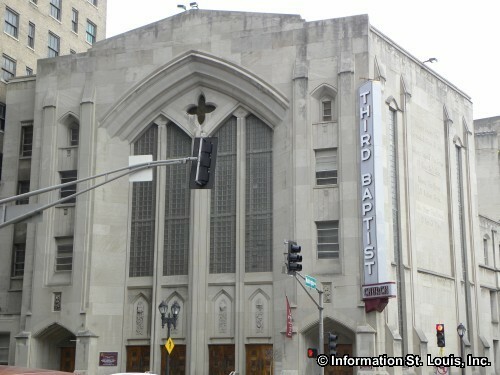 Right in the middle of the Grand Center Arts District is the Third Baptist Church. The church was established in 1850. The church building at its present location was completed in 1885. 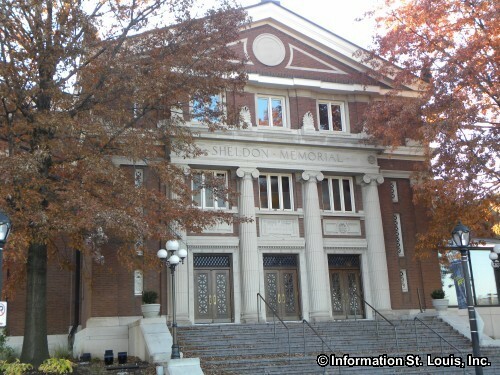 Another historic church in the neighborhood that is also a St. Louis City Landmark is the St. Alphonsus Liguori Catholic Church, also known as the "Rock Church". 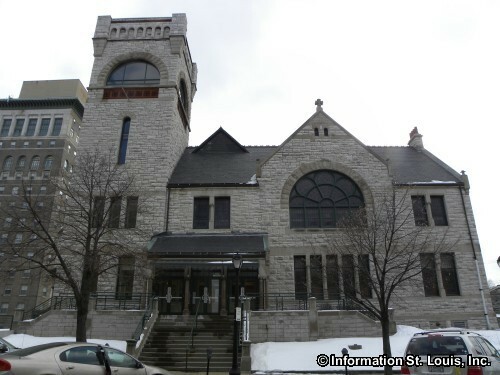 Its cornerstone was laid in 1867 and the church was built of limestone quarried locally. 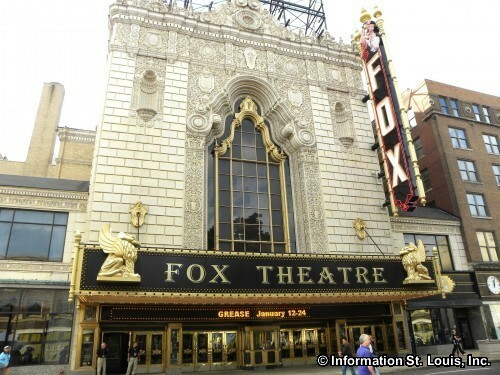 The Fox Theatre was opened in 1929 and owned by William Fox, founder of 20th Century Fox. 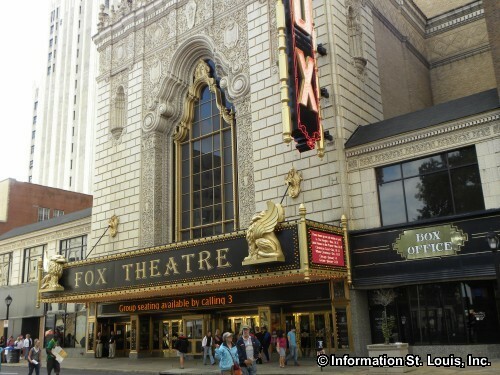 The Fox was the second largest theater in the country with 5,060 seats. 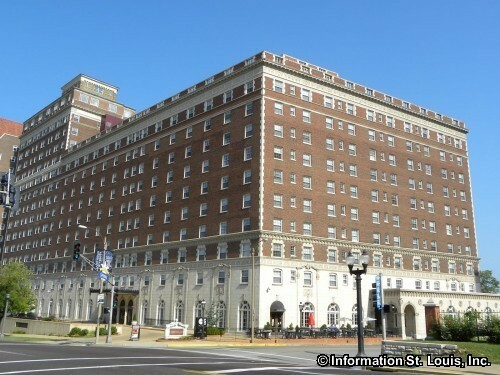 It became a City Landmark in 1975 and was placed on the National Register of Historic Places in 1976 and restored to its former grandeur in 1982. 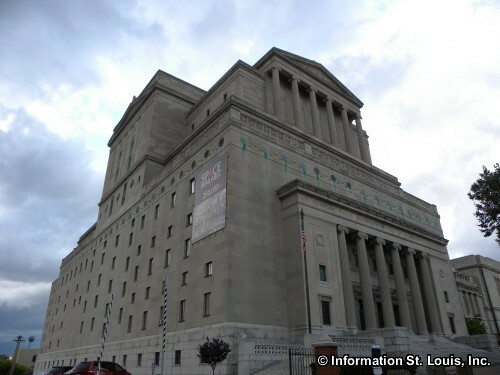 Another City Landmark is the Masonic Temple on Lindell that was designed by the St. Louis Architects, Thomas Crane Young and Albert B. Groves with elements of temples from ancient Greece, Egypt and Babylon. 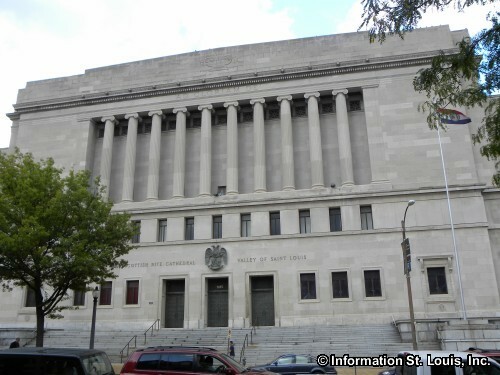 It opened in 1926 to be used by various St. Louis Masonic groups. 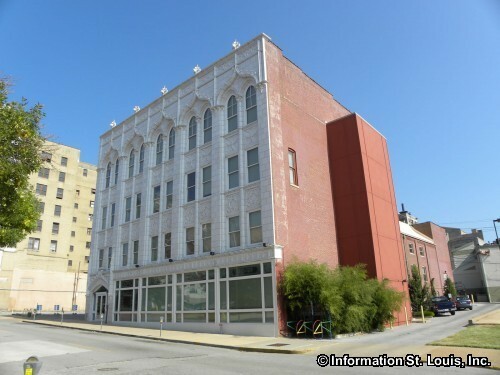 Another City Landmark is the Isaac H. Lionberger House on Grandel Square that was a wedding gift in 1886 to the young St. Louis attorney from his father and designed by a very important American architect at the time, H. H. Richardson. 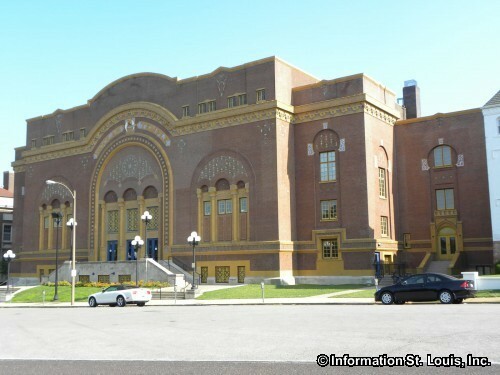 Other City Landmarks include the Powell Symphony Hall, built in 1925, which is on the National Register as well; the Sheldon Concert Hall, built in 1912 as the home of the St. Louis Ethical Society; The Robert H. Stockton House, a Romanesque Revival stone house built in 1890 for the founder of the Majestic Stove Company and now and on the National Register; and the list goes on. 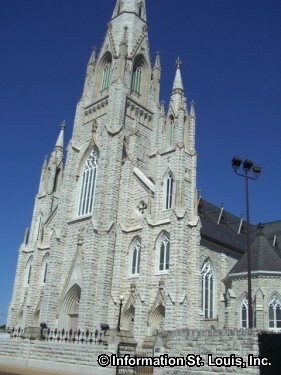 St Alphonsus Liguori, "Rock Church"